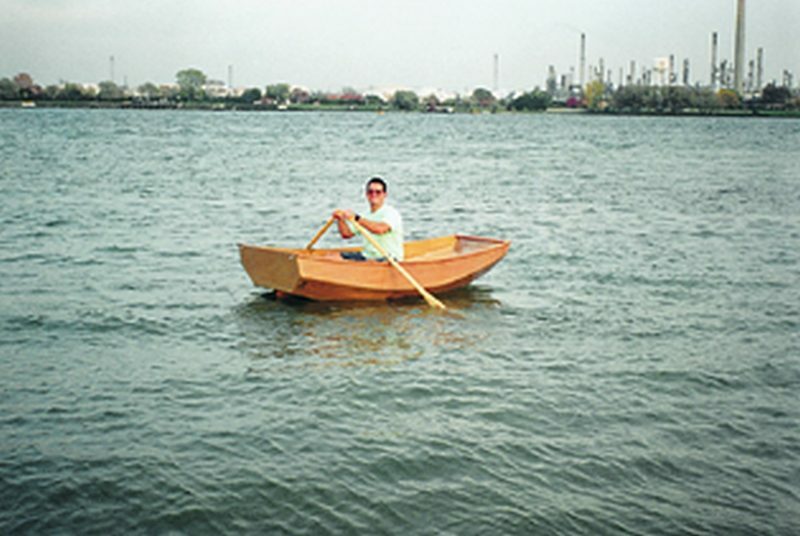 This entry was posted in Aluminum Boat Repair, Boat Mods, Modifying and Customizing, Multihull Construction and tagged 15, aluminum, Epoxyworks #15, high-performance, nose cone, Patrick Ropp, Spring 2000 on September 12, 2014 by ewadmin. This entry was posted in Boat Construction, Yacht & Large Vessel Construction and tagged 15, Epoxyworks #15, Jubilee Trust, Spring 2000, Tenacious on September 11, 2014 by ewadmin. This entry was posted in Boat Construction, Canoe & Kayak Construction and tagged 15, Epoxyworks #15, kayak kits, Spring 2000, Waters Dancing on September 8, 2014 by ewadmin. 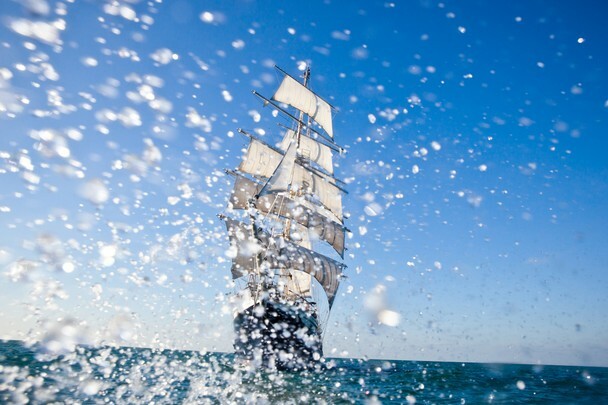 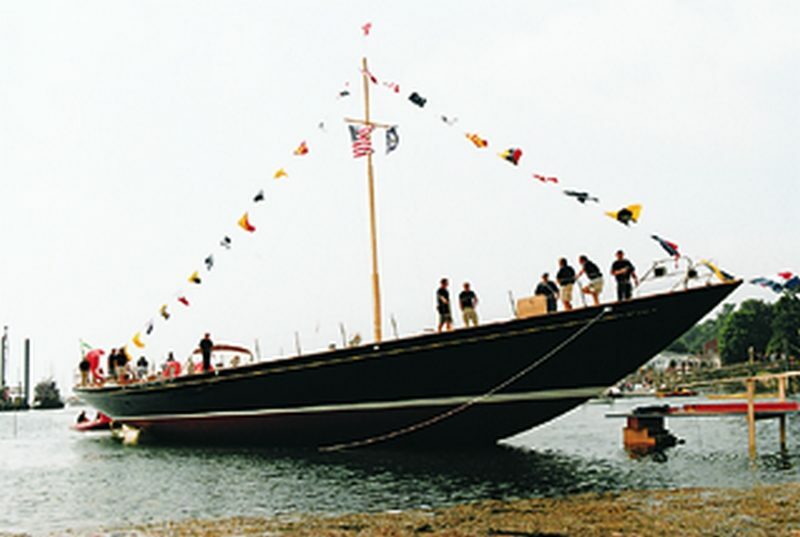 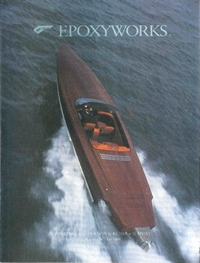 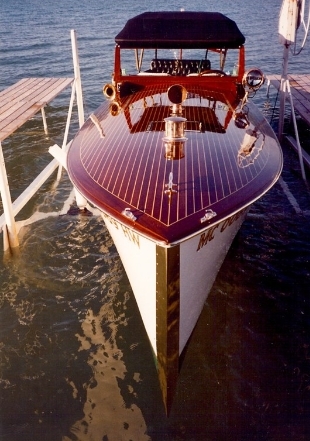 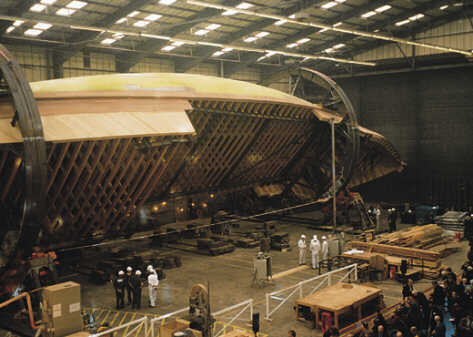 This entry was posted in Boat Construction, Weird & Wonderful, Wooden Boat Construction, Yacht & Large Vessel Construction and tagged 13, Epoxyworks #13, Jubilee Sailing Trust, Spring 1999, Tenacious, Wessex Resins & Adhesives on August 26, 2014 by ewadmin. 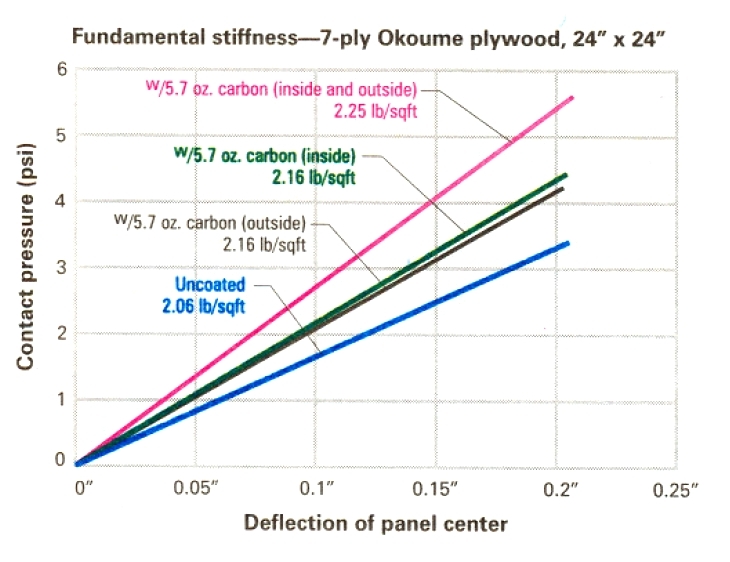 This entry was posted in Composite Fabrication, Wooden Boat Construction and tagged 13, Bruce Niederer, Epoxyworks #13, Luauan, Okoume, panel stiffness, Spring 1999 on August 21, 2014 by ewadmin.